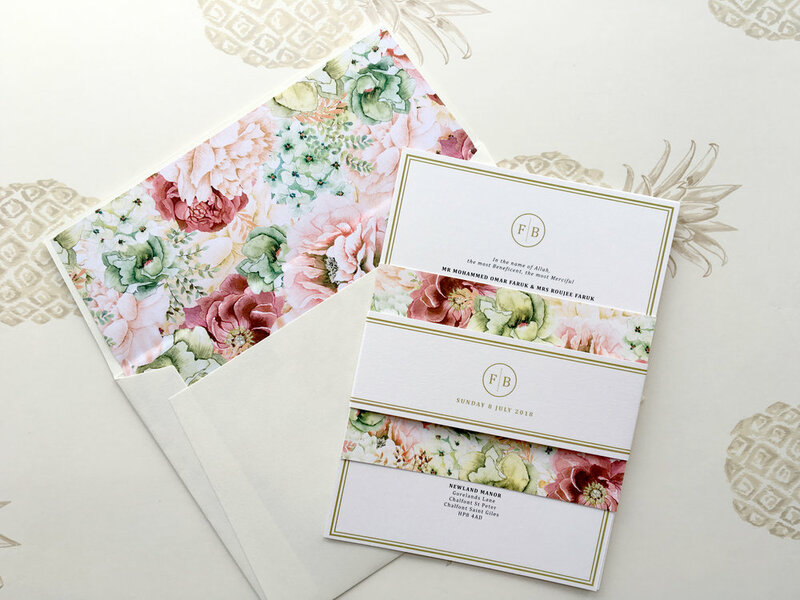 THE BESPOKE WEDDING STATIONERY SERVICE THAT OFFERS THE CLIENT COMPLETE FREEDOM. 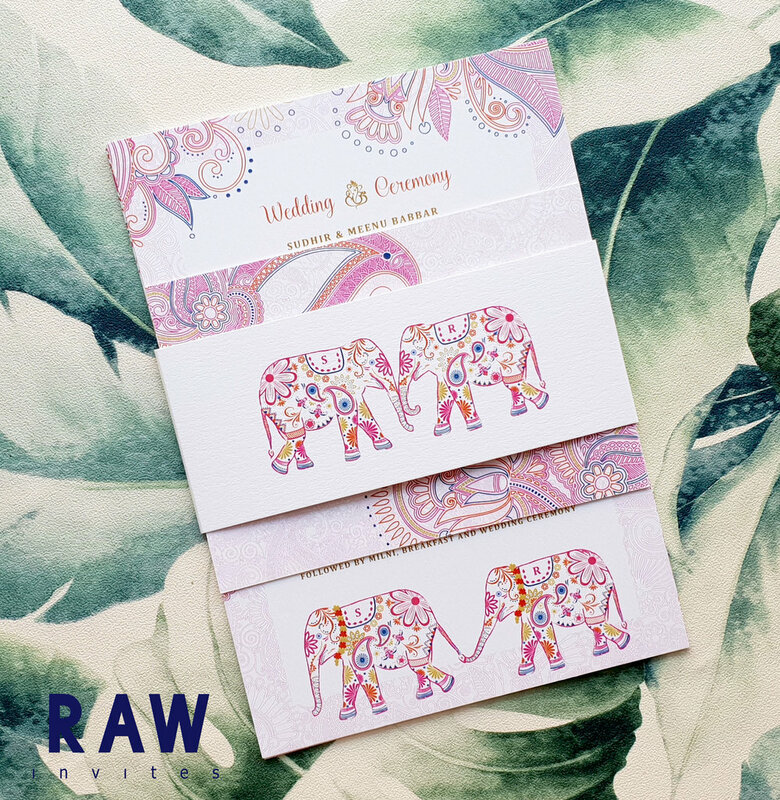 When planning your big day, choosing the right stationery is one of the most important details, as it sets the tone for your dream wedding – almost like the starter to the main course that's to come! 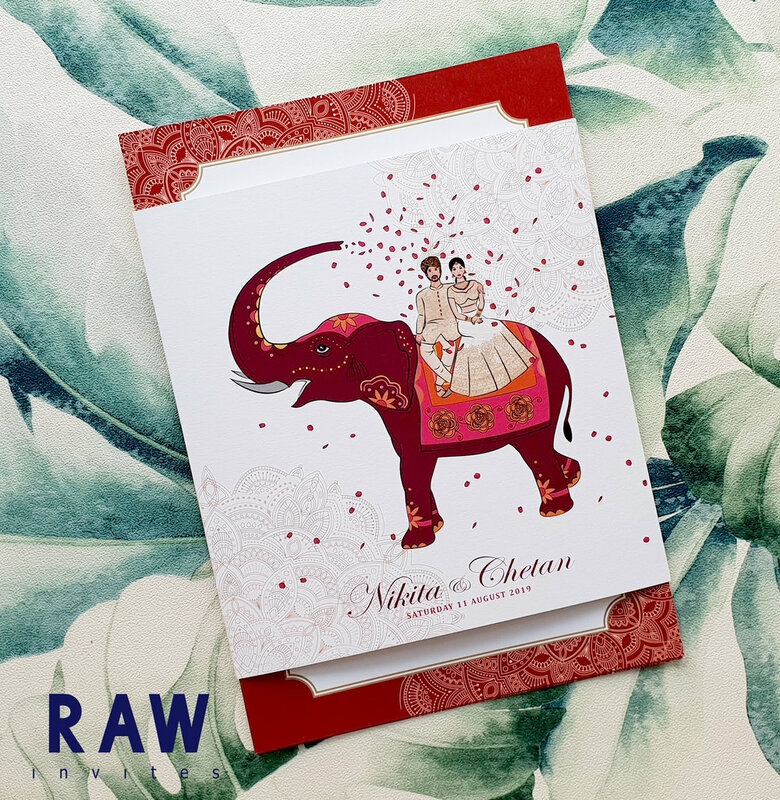 Here at RAW Invites, I guarantee you unique and personal invites that will leave your guests full of excitement in the run up to your big day. Why don't you let me make your wedding vision a reality? 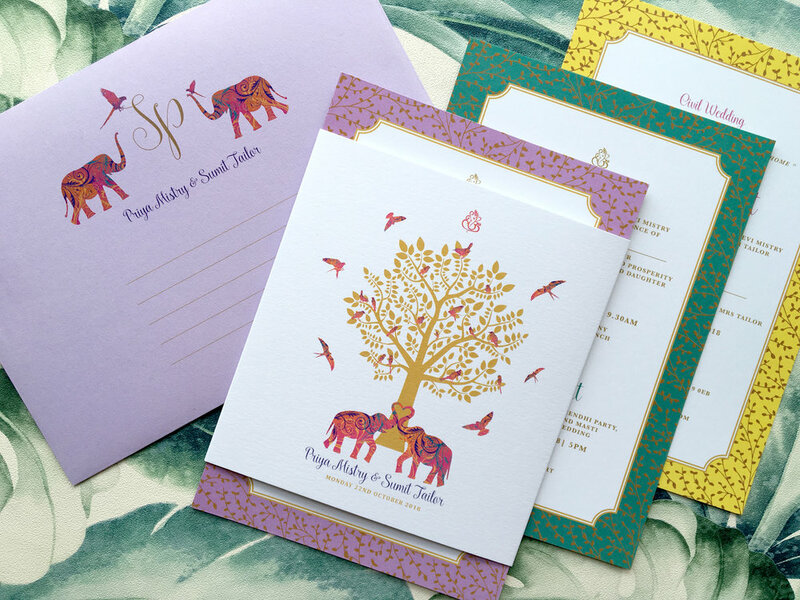 When passion teams up with creativity something truly magical happens. Wait you don’t follow us On Instagram? 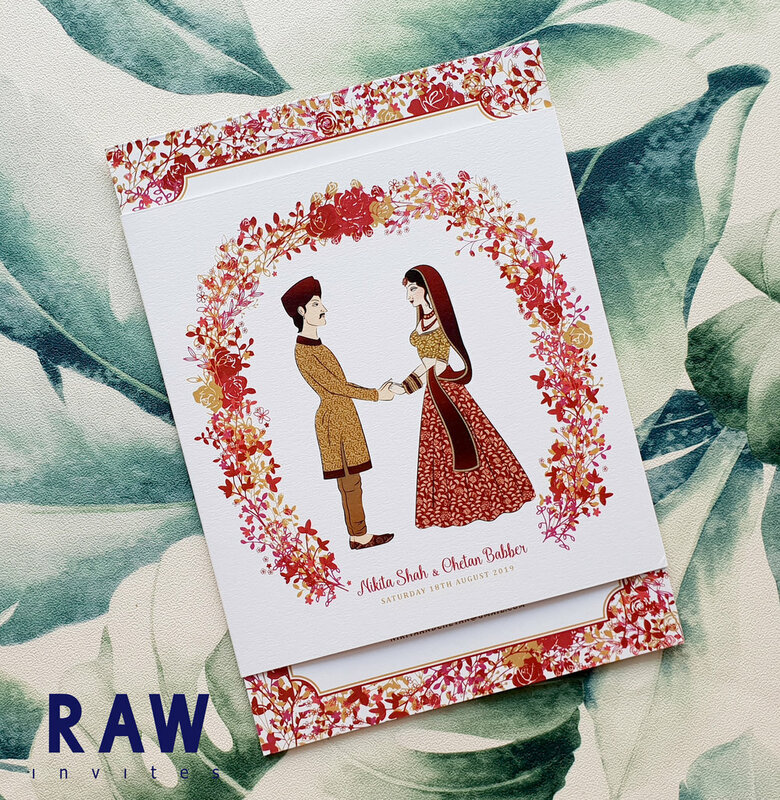 © 2016-2018 RAWinvites ltd | Terms & Conditions Apply.